Get a taste of the Week of Welcome experience with an overview of the events that happened during this past year's Week below! On Campus Students: Once you arrive on campus and have moved-in, head to your residence hall at your assigned time (available August 2019) Sept 14th to check-in. Your will check-in for WOW at the time of move-in/. Off Campus students: Check-in for WOW is all day September 14th in the UU Plaza. It’s important all students check-in to receive your WOWie wristband and information to necessary to participate in WOW. Get excited for your WOW Group! Your WOW Group is who you'll travel throughout the entire with. After you move in and check in for WOW Friday or Saturday, this Sunday you will head to the lower sports complex at your grouping time (based on group number) to find your WOW Leaders! All student must check- in prior to meeting their group in order to participate. WOW groups form the morning of Sunday, Sept 165h. 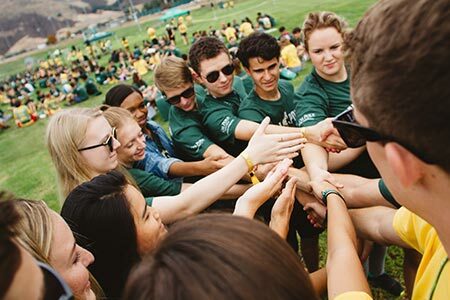 You will receive an email from orientation@calpoly.edu by Thursday, Sept 13th with your WOW Group number and time. Students must be wearing their WOWie wristband (received at WOW check-in) before they meet their group. For Sunday, 9/15/18, make sure to wear your green "Mustang Way" shirt you receive at WOW check-in to grouping and Big Fall Welcome. 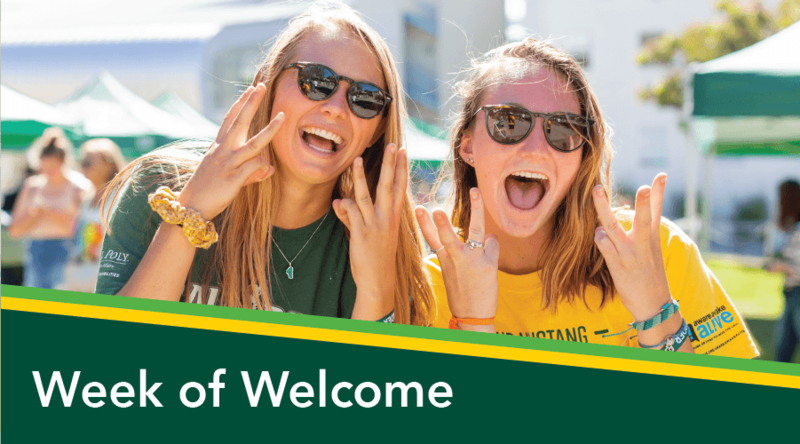 Come help us kick off the Week of Welcome (WOW) festivities with a spirited Mustang welcome in Alex G. Spanos Memorial Stadium! Learn more about Big Fall Welcome below. 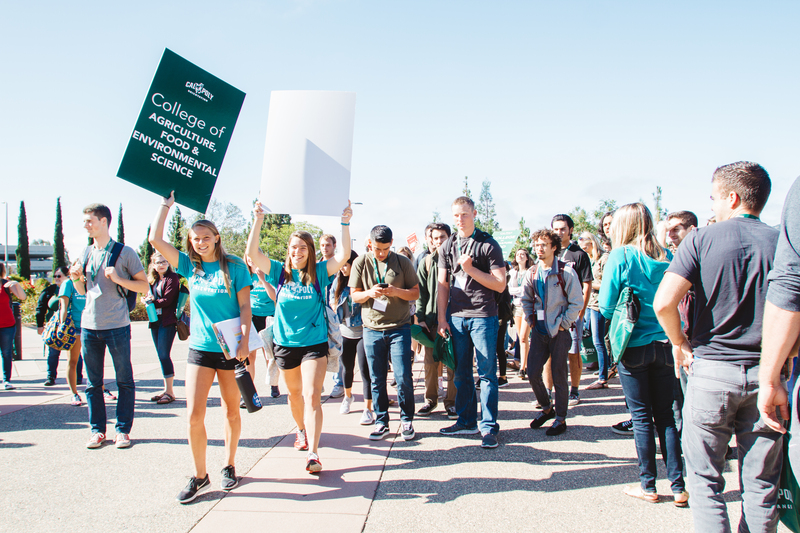 Get your Cal Poly journey started off on the right foot - learn about how to succeed in your classes, meet all of the other students and faculty in your major, and get all of your questions answered! Take part in a wide variety of different activities both on and off campus planned by your WOW Leaders! This could be everything from a movie night to kayaking, a magic show, a day at the beach and everything in between! Get your first taste of what college courses are really like with your first day of Fall Quarter classes! Enjoy a day off from WOW Programming and explore all your college has to offer! Get back together with your WOW Group for a night of WOW Programming and activities and to kick back into the swing of things for another day of WOW Programming and Events on Saturday! Enjoy one more full day of WOW Programming and Events planned by your WOW Leaders before WOW closing on Sunday - look forward to continuing to build connections and explore the community! Round out your WOW experience with a recap of everything you've done the past week and a few more morning events with your group. Then, explore hundreds of clubs and student organizations to get involved with in a campus-wide showcase! 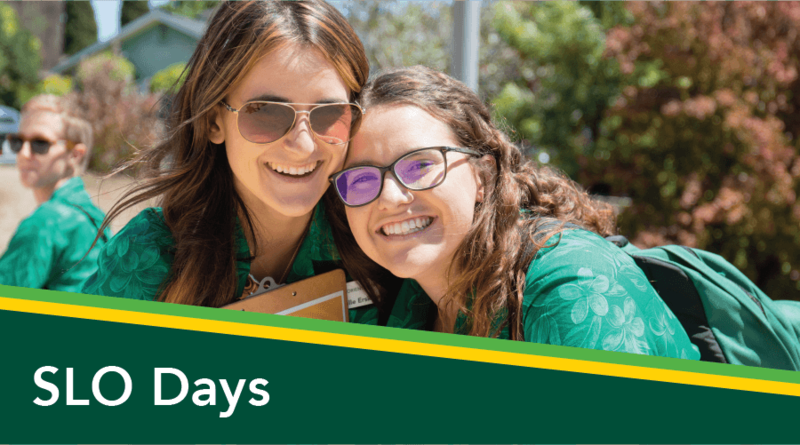 Sign-up now by going to the “Orientation Events” tab on your my.calpoly.edu portal. All new students must sign-up to WOW prior to arriving to campus for move-in. Orientation is mandatory for all new students. If exceptional circumstances prevent you from attending all or part of WOW, please submit a request for review by clicking here. 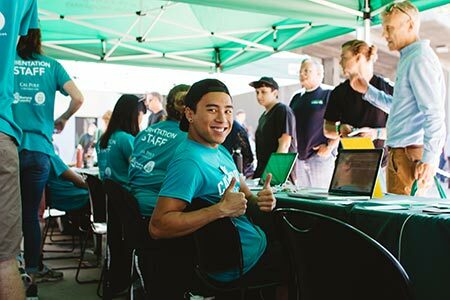 Once students have arrived on campus and have moved-in, all new Cal Poly students must check-in for WOW to receive their group number and grouping time. 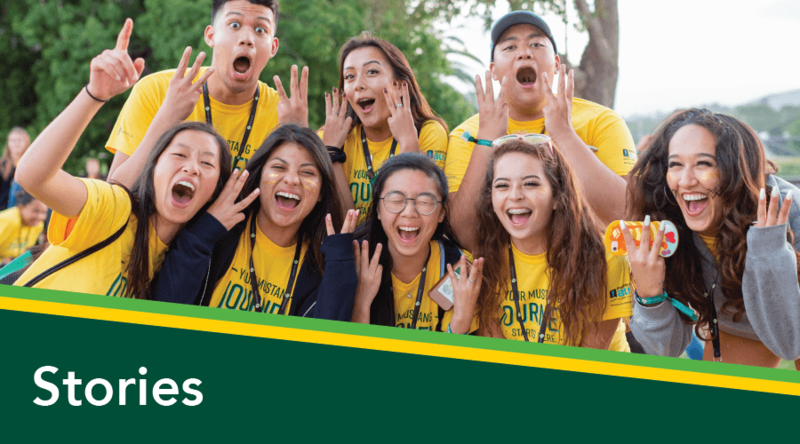 As part of their sign-up cost, all new students need to bring $25 cash when in their WOW Groups as they explore San Luis Obispo, Cal Poly, and the Central Coast. All new students have been placed in a WOW Group based on their on campus assignment. At check-in, students will be given their WOW Group number and time of their WOW Grouping. 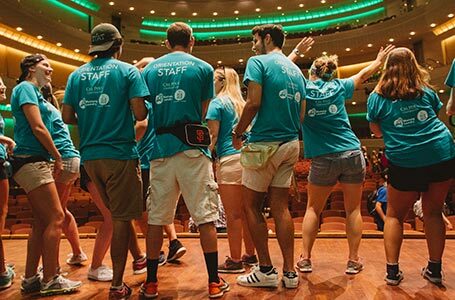 Prior to Grouping, WOW Leaders will be visiting all residence halls and leading new students down to WOW Grouping. 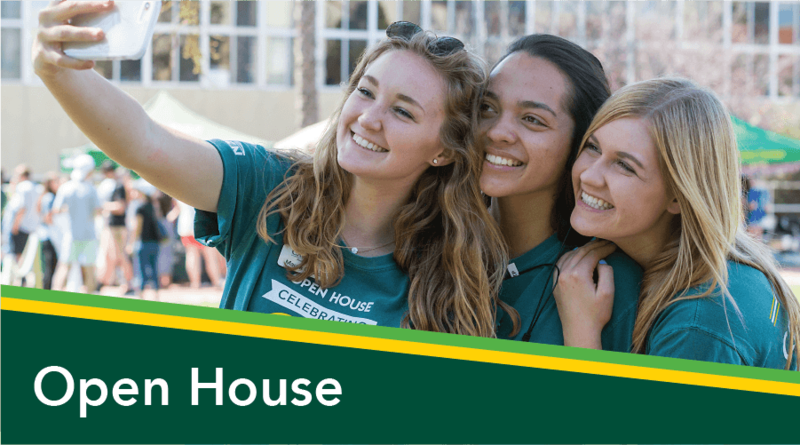 Walk through an interactive and engaging gallery focused on the transition to Cal Poly and the college experience. Incoming students and community members will have the opportunity to experience programming regarding topics such as alcohol, sexual assault, stress and mental health, and many others. The gallery works to lessen stigma, provide resources, and most importantly provide a feeling of reassurance to incoming students that they are a part of the Mustang family and will not be alone through anything they may face in the coming years. Come help us kick off the Week of Welcome (WOW) festivities with a spirited Mustang welcome from President Armstrong, ASI President Riley Nilesen, and the Ripples Guy Paul Wesselmann. 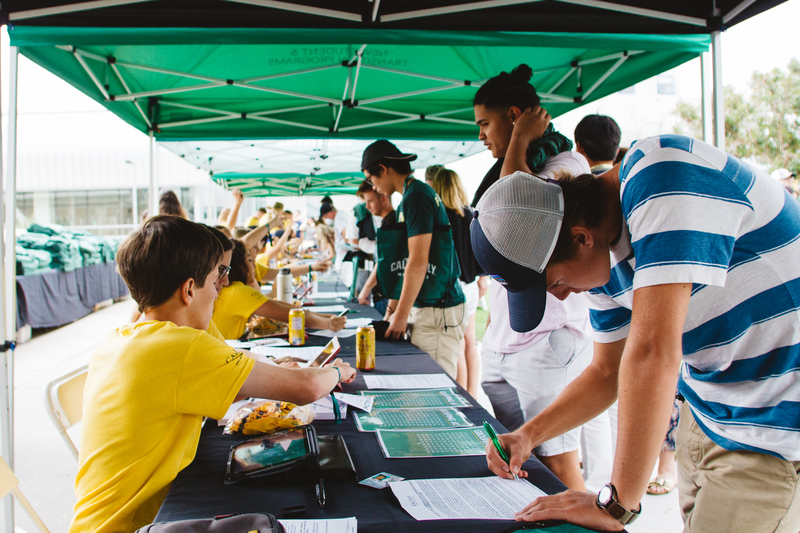 Alex G. Spanos Memorial Stadium will be filled with orientation leaders, resident advisors, Cal Poly athletes, and many other Cal Poly Mustangs. Both students and supporters are encouraged to attend and help us start fall quarter. Students will experience programming focused on Sexual Assault culture on college campuses through skits performed live by Smile & Nod. With specific focus on consent, resource information, and being an active bystander, this interactive experience will empower Mustangs to address and have conversations regarding sexual assault. Are you interested in participating in Week of Welcome's Cross Cultural Experience? This Week of Welcome option seeks to form a community for students who identify as a member of an underrepresented group including, but not limited to: various racial and ethnic backgrounds, gender identities, sexual orientations, and economic class. CCE includes alternative experiences for WOWies such as: fun activities, workshops, discussions, and a multicultural resource fair that centers the voices of underrepresented students at Cal Poly and ensures that as a CCE participant you are connecting to resources and communities that will help you be a successful Mustang! Are you in? Incoming students will be introduced to the commonality of mental health struggles often tied to the transition of coming to college. Students will become aware of how to identify warning signs for themselves and their fellow Mustangs. This presentation will also capture the importance of maintaining a healthy lifestyle and balance in order to be most successful. This presentation will address the potential dangers involved in substance use and abuse particularly for incoming college students. They will receive information regarding the effects of alcohol and drugs on the brain and the body. Also, with emotionally impactful programming such as Aware Awake Alive, students will understand potential consequences of alcohol use and the importance of looking out for themselves and their fellow Mustangs. There are eighteen different breakout sessions that students choose from on Wednesday, September 18th. These sessions are done by different on-campus entities that illustrates different ways students can get involved on campus along with developing an understanding of what resources are available to them. Students will be allowed to pick and choose which sessions they would like to attend depending on the sessions that sound interesting to them. The Resource Fair is an opportunity for students to learn about on- and off-campus resources and the services they provide. It is different from the Club Showcase which is an opportunity for students to learn how to get involved on campus. WOW-A-RAMA is a fun and exciting way to meet and interact with new students. A long-time friend of WOW, Frank Warren, does a phenomenal job facilitating a number of ice breakers and activities on our Lower Sports Complex geared towards helping new students make connections as they begin their time at Cal Poly.